Now for this week’s review! 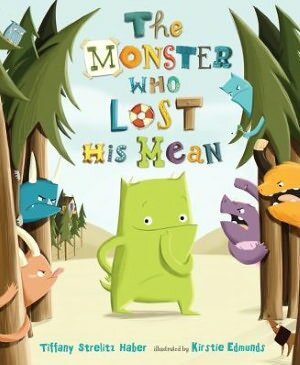 Synopsis: (from Tiffany Strelitz Haber’s site) The Monster Who Lost His Mean, is a fun, rhyming picture book about a monster who lost his “M.” When his “M” goes missing, his “meanness” and monster friends do too! 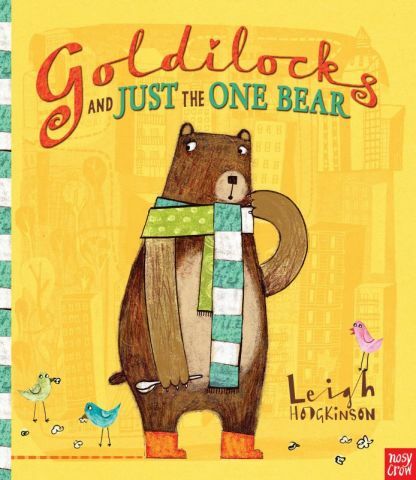 This picture book tells the story of how sometimes, when things get lost, bigger and better things can be found. and dine on eyeball soup. a monster’s all of these! the kind you can’t replace. Here is a book trailer that came out before the book was released, but you can’t miss it! It is too cute! Resources: Tiffany has activites on her site. 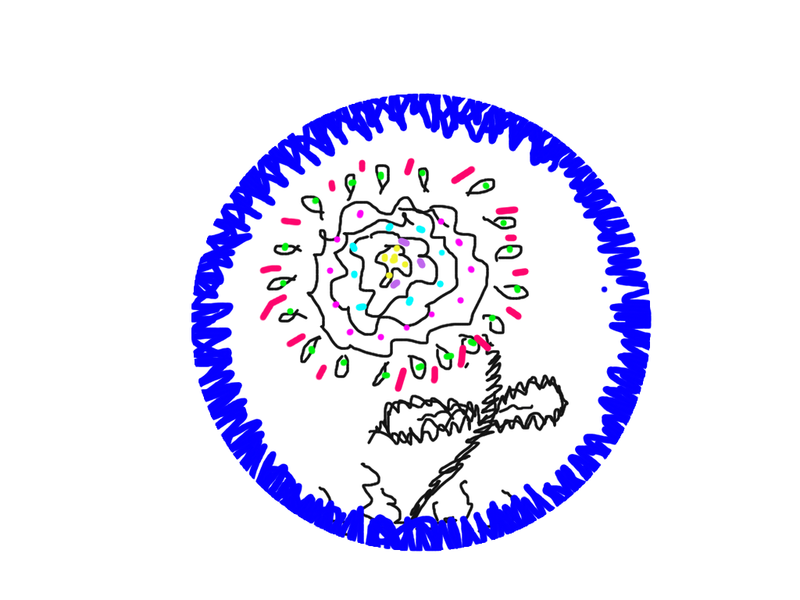 HERE is a coloring page. And HERE is a maze. HERE is page to talk about Onster’s feelings and let children share their own feelings with a drawing. And since the beginning of the book gives a descriptive word for each letter in the word Monster, it would fit in nicely to let children come up with descriptive words for each letter of their name for an acrostic activity. Why I Like This Book: What’s not to like???? The rhyme is perfection and all kinds of fun! The illustrations are colorful and delightful. And, most important, the book tells a great story of a monster who who loses his mean and doesn’t miss it after all. And since I think this book is EXCELLENT, I had to have a little fun with my review and do an acrostic of my own. Every line and every rhyme—impeccable and fun. Xtra-special illustrations hit a BIG home run. Extolling choices that he makes, his meanness put aside. Leading to demands of, “More!” from the happy crowd. Yea! Perfect Picture Book Friday is back! And I am very excited about the first book I chose to review for this fall. Synopsis: (from Goodreads) As he’s settling down for bed, a young boy embarks on an adventure—to the stars, around his planet, across the country, down his street and right back to bed—all in his imagination, without ever leaving the comfort and security of his room. in my own little piece of the universe. Resources: Teacher’s Guide from Jean Reidy’s website. This is an excellent resource with many activities relating to Light Up the Night. Why I Like This Book: Light Up the Night is magically imaginative, and at the same time, it is educational. When I taught school, the second grade curriculum included the concept of my city/town, my state, my country, my continent, etc. This is an extremely hard concept for students to comprehend. When I read this book, I wanted to jump up and down at Jean Reidy‘s genius of bringing the concept to life. I immediately shared it with the teachers I taught with. Here you have a cumulative verse written in the style of This is the House That Jack Built, that rhymes perfectly and draws the reader into the boy’s universe in a personalized “Google earth” sort of way! His cozy red and white quilt becomes all modes of transportation as the boy journeys in his own little piece of the universe. The illustrations by Margaret Chodos-Irvine are out-of-this-world perfect for the text. Just look at the cover and prepare to be wowed even further as you linger on each spread taking in her artwork.